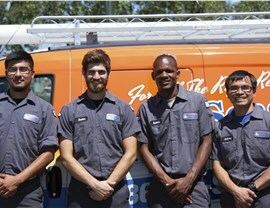 Let our technicians provide your South Chicago home with quality heating and cooling services. 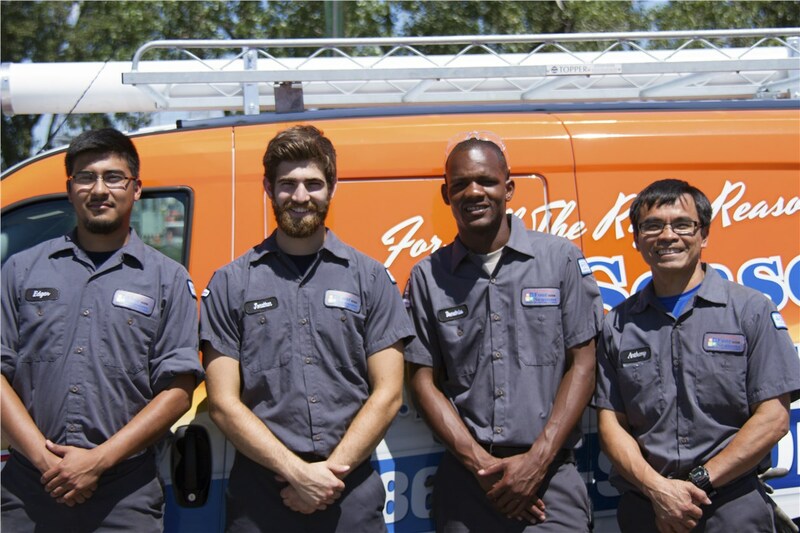 Don’t sweat about the thought of losing your air conditioning this summer, because we are here to help—no matter the time of day! 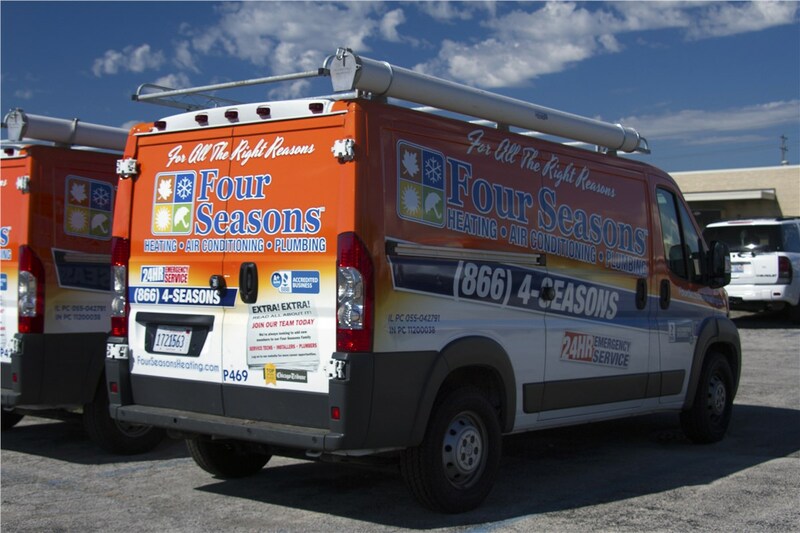 In fact, we are available 24/7 to take your service calls and, provided we have the part, your South Suburbs air conditioning repair can be completed the very same day. 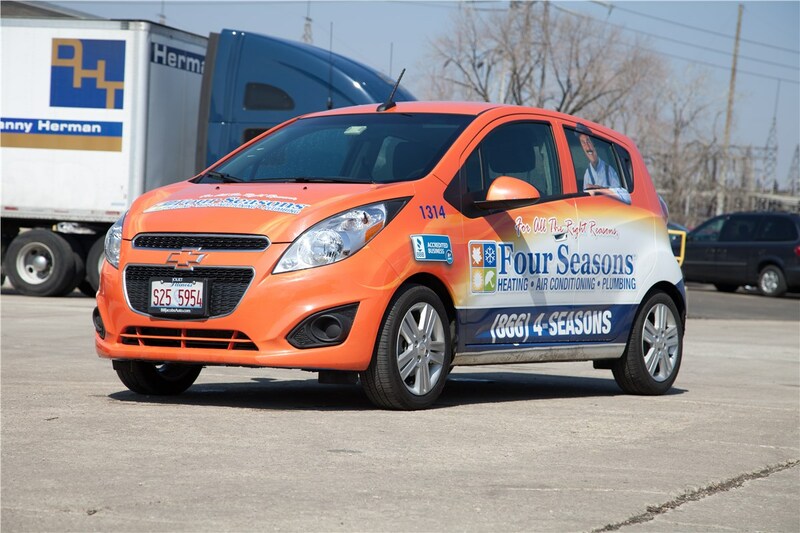 As part of our South Suburbs HVAC services, we also offer South Suburbs heating solutions. You can work with one of our experts to choose the right course of action for your circumstances and budget. 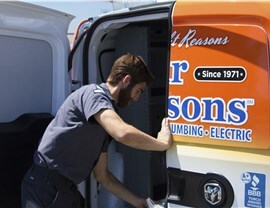 Regardless of which products or services you decide on, you can rest easy knowing that our products are fully backed with lifetime repair guarantees. 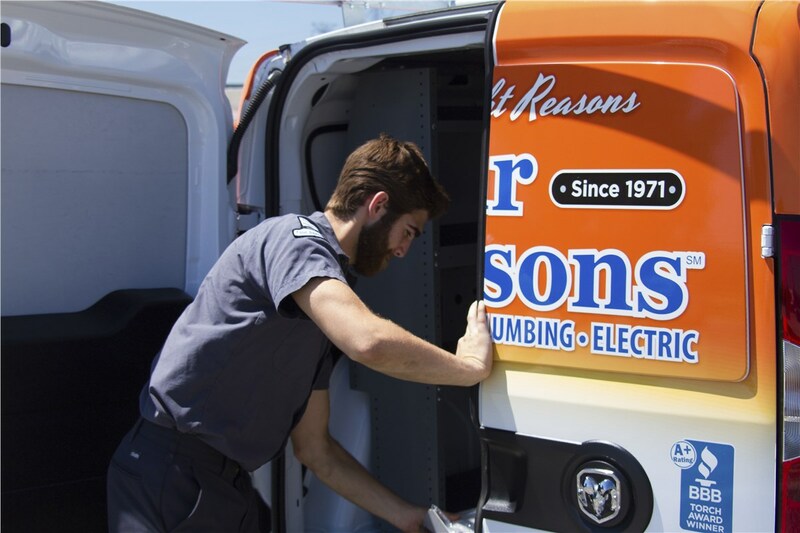 From duct cleaning services to UV light products, we offer a range of solutions to improve your South Suburbs indoor air quality. 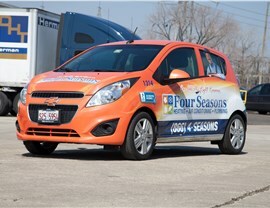 In fact, there are so many that you might feel a bit overwhelmed by all of the choices. That’s why we make a point of working closely with you throughout the entire process, offering advice about everything from filters to financing to ensure you get the products and services you need. 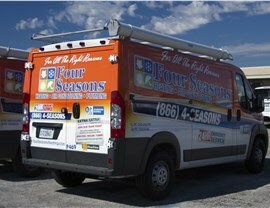 If you are ready to get started with your next HVAC project, contact your local South Suburbs technicians to request service from Four Seasons Heating and Air Conditioning. You can call to speak with one of our experts about your needs, or fill out our online form to request a free, no-obligation estimate based on the details of your project.